Here are the major places where you can discover, buy or stream our albums. 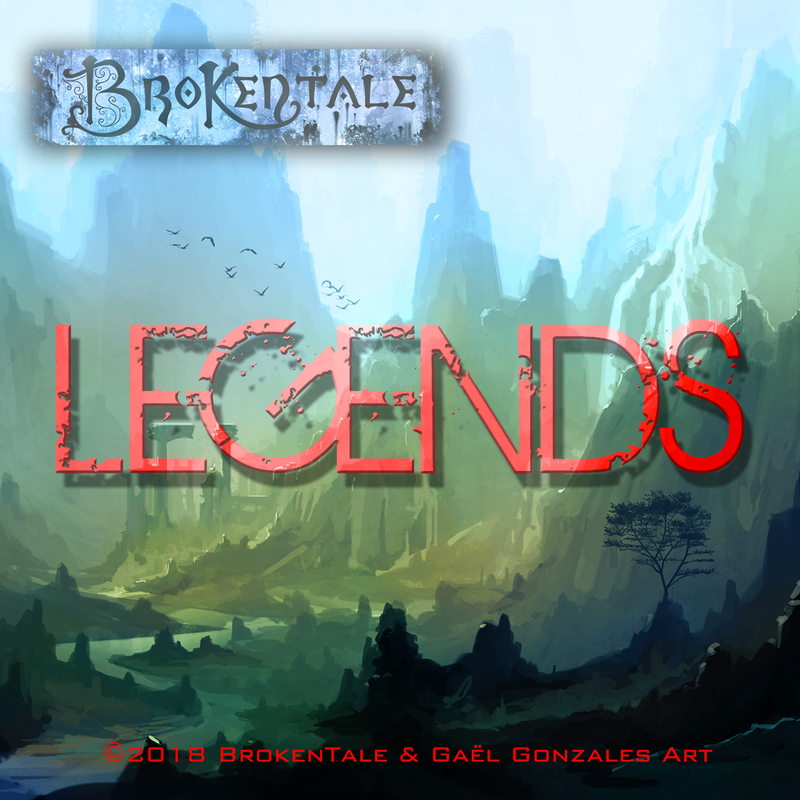 Legends, all our epic musics are here, and our videos here. 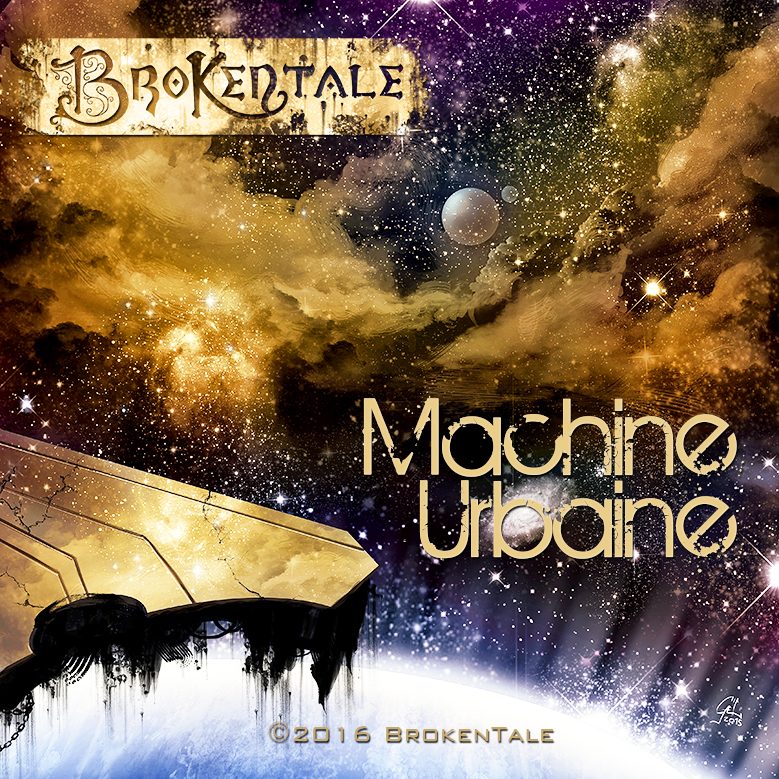 Machine Urbaine is the soundtrack of Lucas Rullier’s Short movie Charivari ! 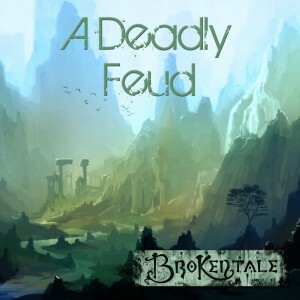 A Deadly Feud is the soundtrack of our video A Deadly Feud ! 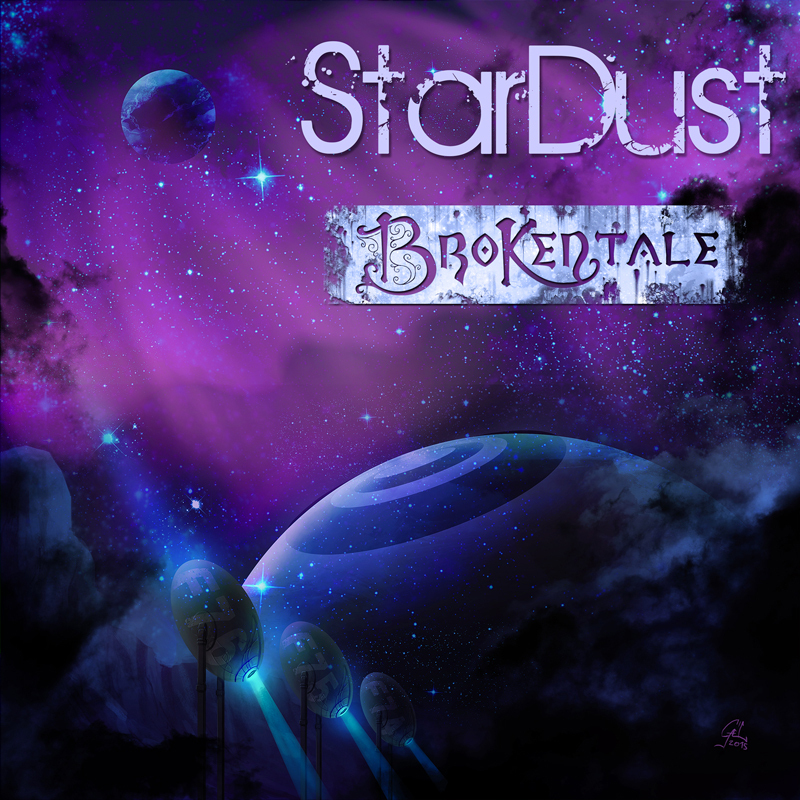 StarDust is about friendship, space and our place as Mankind in the Universe. Diane as been composed for our great friend Diane who passed away too early in a car accident and is sure smiling at us from Andromeda or another Galaxy. The Omega Parameter is the soundtrack of Gaël Gonzales’s Artwork. 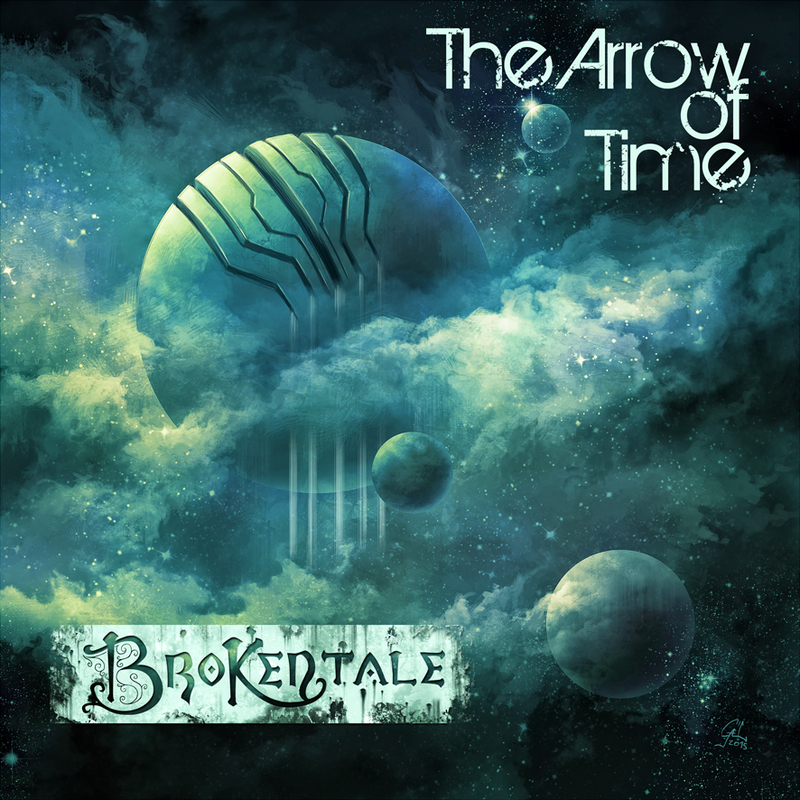 The Arrow of Time is the soundtrack of the video game Deep Space Reflections. 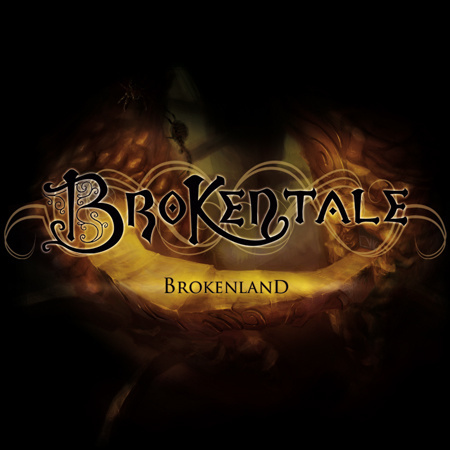 BrokenLand was composed to illustrate a Fantasy Universe, BrokenLand.